Gambia, the “smiling coast of Africa,” has long been a favorite spot for European beachgoers for due to its expansive white sand beaches and its developed tourism infrastructure along the coast. For the adventurous staff at Uprise Travel, however, the draw of Gambia is its undeveloped interior, with its rustic tourist camps and world-class birdwatching. 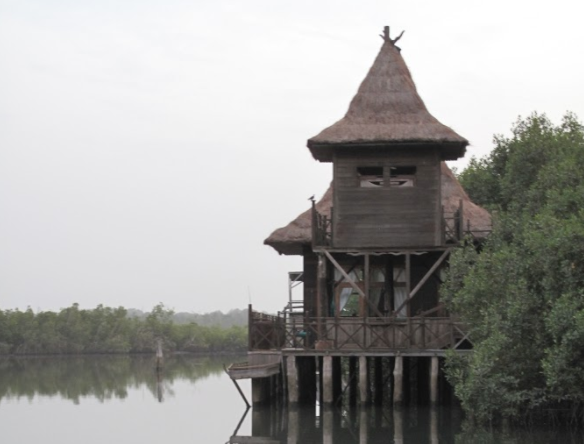 The faint of heart should not stray far from the comforts of the beach resorts near Banjul, but for those adventurous enough to journey upriver, the rewards are numerous and memorable. 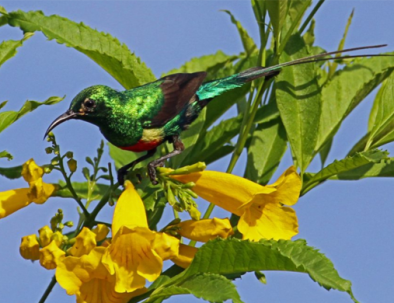 Whether you are a birdwatcher, a beach goer, or a cultural heritage tourist finding your roots, The Gambia is sure to provide memories you won’t soon forget. Like most of West Africa, the hospitality in Gambia varies widely depending on where you go. Banjul and its nearby beach towns provide resorts, hotels and restaurants that might remind of Grand Canary or Barbados, but the jungle interior provides only modest, isolated facilities reserved only for adventurers. Fear not, we are sure to select accommodations that will keep our guests comfortable and well-rested. While The Gambia is a very skinny country, it is quite long, so expect to spend some time in the car on dirt roads as you venture deeper into the interior. 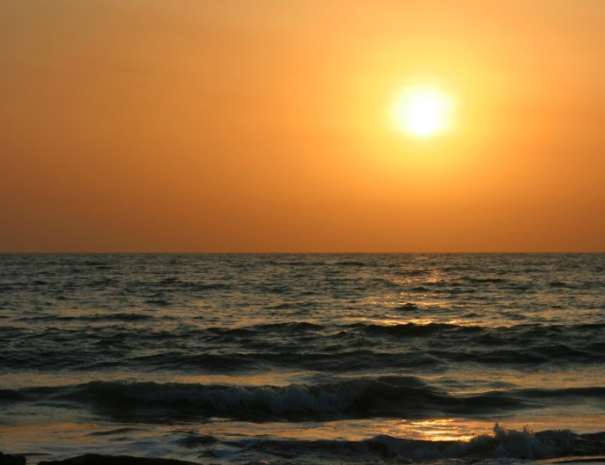 The best time of year to visit Gambia is from November to March, during the dry season. However, Gambia’s wet season is relatively mild and is often an ideal time to visit when hotel prices are low and tourists sites are quieter. We are confident that we can deliver amazing tours in The Gambia any time of year. Yes, there are chimpanzees in the Gambia. 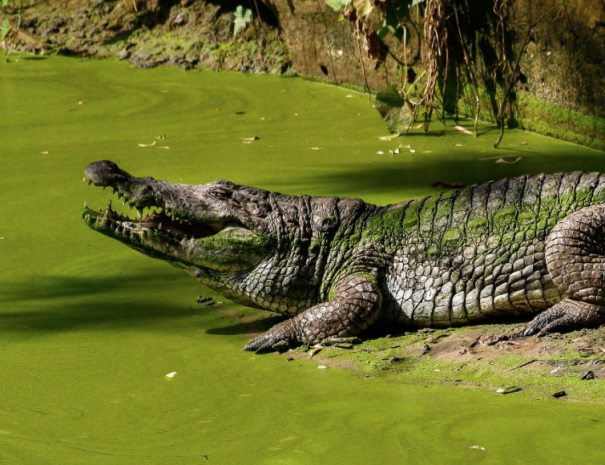 You can see them by boat, along with hippos, crocodiles, baboons, and more. Don’t miss this once-in-a-lifetime park! 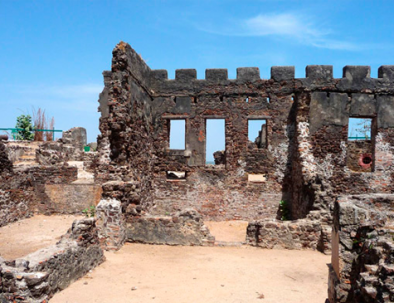 Perhaps the most famous symbol of cultural heritage tourism, Kunta Kinteh Island has been an essential part of Gambia tourism for decades. 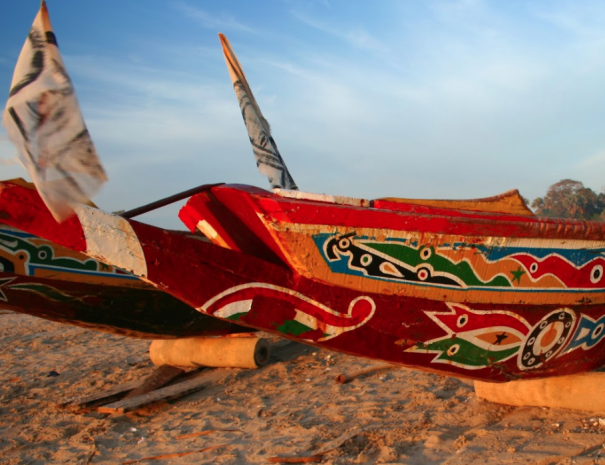 Perhaps the most prevalent symbols of Gambia tourism, no trip is complete without relaxing on a white sand beach. 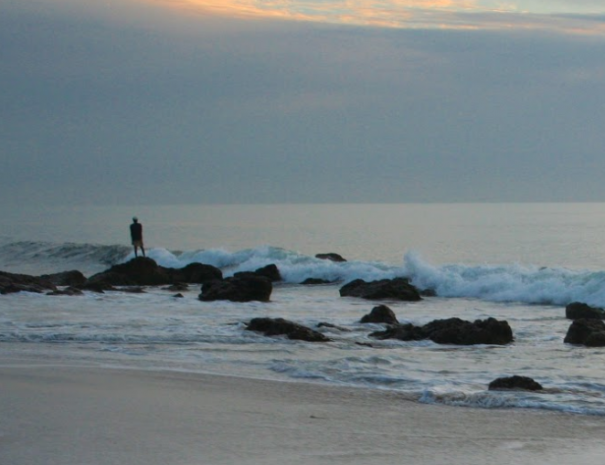 The coast of Gambia gives you many beaches to choose from.